International Tax Services - Ryan & Wetmore, P.C. Every company conducting international trade or with international operations requires the assistance of a qualified firm to address IRS and foreign income tax regulations. To be positioned in the best tax position possible requires the assistance of an experienced firm that understand the complex IRS and foreign tax codes. Ryan & Wetmore’s international tax professionals have significant experience serving U.S. companies with foreign operations, multinational companies and global joint ventures. 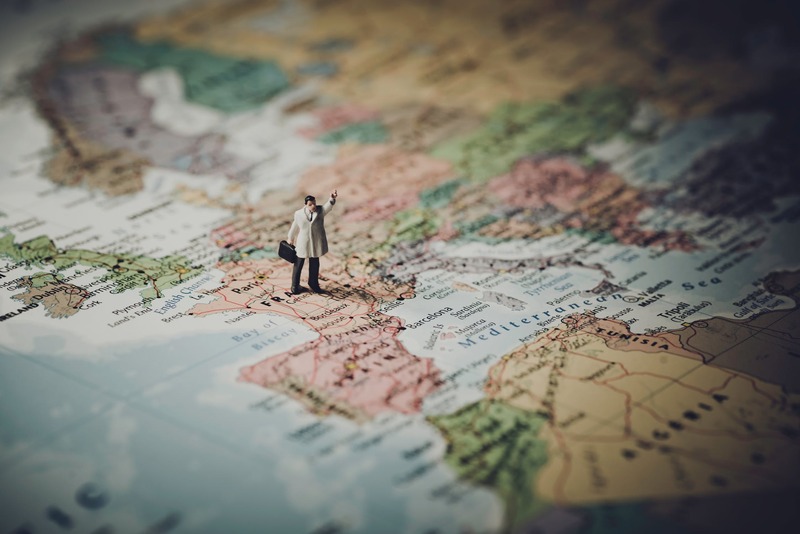 We work with you to identify how foreign and domestic tax laws will impact income, assess repatriation strategies and analyze foreign and domestic investment opportunities. Once key risk areas are identified, we develop a comprehensive tax strategy that is most beneficial to your situation. Click here for a list of common individual international tax forms. Visit our blog page to learn more about the latest international tax laws. Are you facing an international tax issue? If so, then contact us today! For more information on our international tax services, please contact us at (301) 585-0506, or click here to email us. During a brief consultation we can assess your needs and determine the best way for us to assist you.